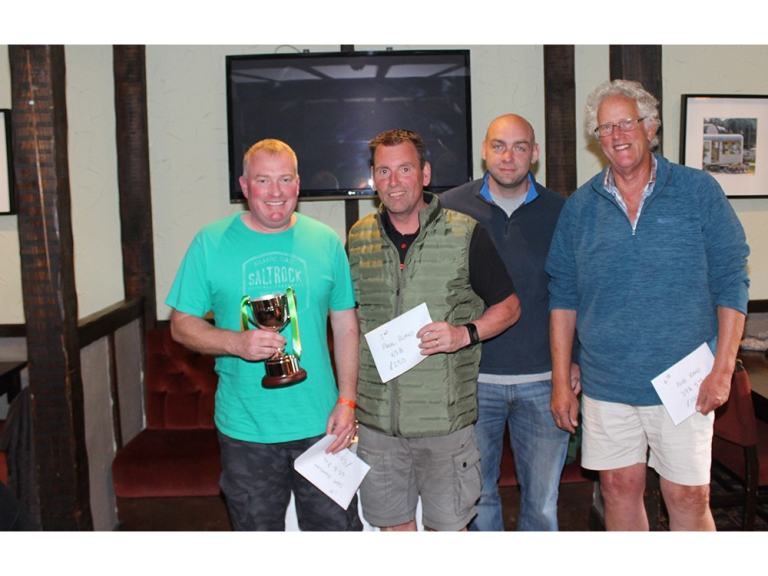 Coarse fishing destination Cofton Holidays has crowned its first ever winner of the inaugural Cofton Cup Fishing Competition. The award-winning South Devon holiday park hosted its first competition on one of its five lakes, Mamhead Match Lake, from 18th – 20th May. Battling it out against a number of experienced anglers, Sam Johnson, from Bristol, came out on top in Sunday’s final, scooping the Cofton Cup and £500. A 17lb net of Bream contributed towards his winning total of 65lb 8oz from Peg 10. Sam nudged ahead of runner-up Paul Bland, from Burton upon Trent, whose total haul of 65lb from Peg 8 earned him £250. 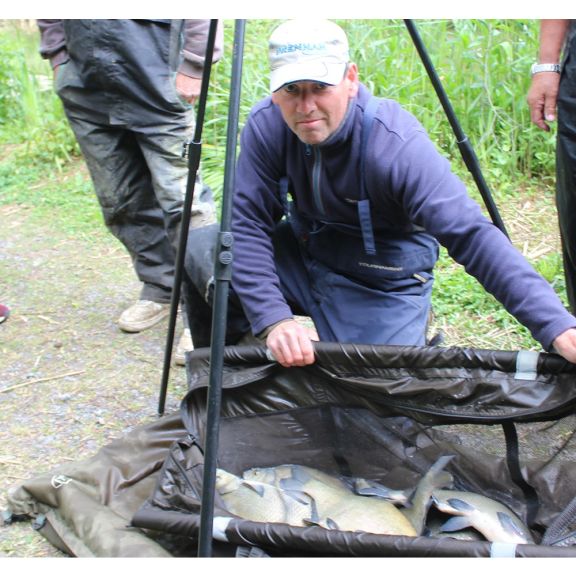 Lee Prophet, from Dudley, at Peg 15 scooped £150 in third place with a net of 45lb 10oz and Bob Rand, from Ivybridge, earned £100 in fourth place with a net of 39lb 5oz at Peg 22. Bream featured significantly in the winning nets and a relaxed atmosphere plus stunning weather contributed to an epic inaugural Cofton Cup competition. 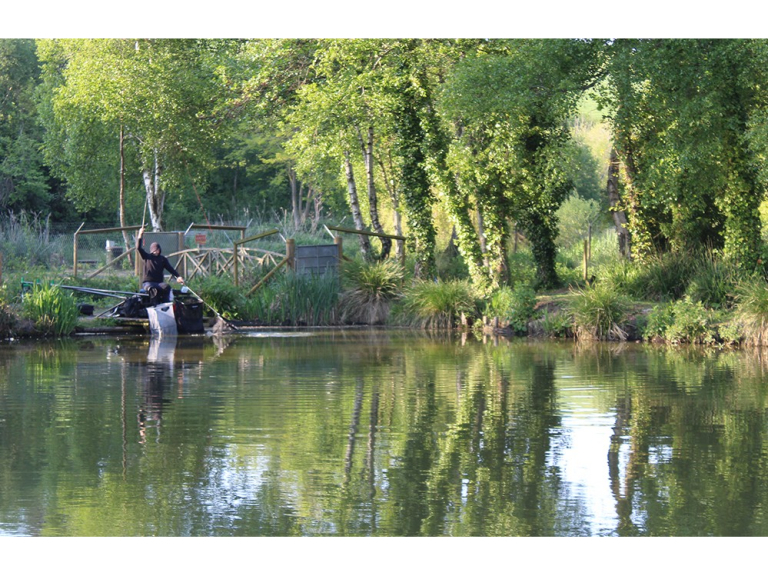 Cofton Holidays boasts five fishing lakes making it an ideal destination for any angling fan. Like all of Cofton’s lakes, Mamhead has been the recipient of restocking thanks to the huge investment Cofton Holidays has made to the fishing lakes over the past 12 months. Following its success, the Cofton Cup Fishing Competition will return in the autumn. Cofton Cup II – Fishing Festival, will take place from 17th to 21st September and is open to keen anglers staying at Cofton Holidays. Located close to the Exe Estuary and the seaside town of Teignmouth, Cofton’s five lakes are in the perfect location to enjoy a relaxing fishing holiday. Suitable for all angling abilities, the lakes are filled with carp varying in size including mirror carp, common carp and koi-cross commons. With 71 pegs to choose from including pegs with disabled facilities, anglers are sure to find a favourite spot. To book your place on the Cofton Cup ll – Fishing Festival, visit coftonholidays.co.uk or call 01626 890111.